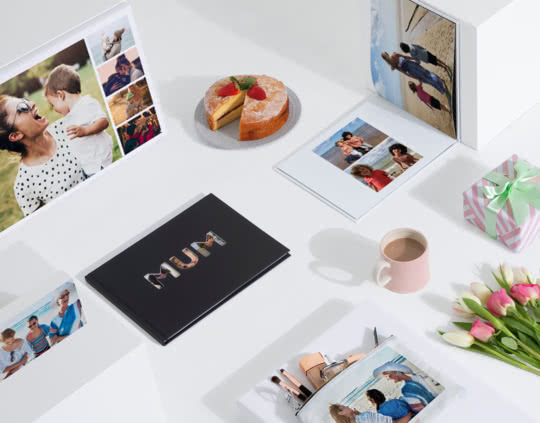 Make Mum’s day with a personalised photo gift she can treasure for years to come. From Photo Books to Mugs, there’s something for every budget. Who do you want to spoil?